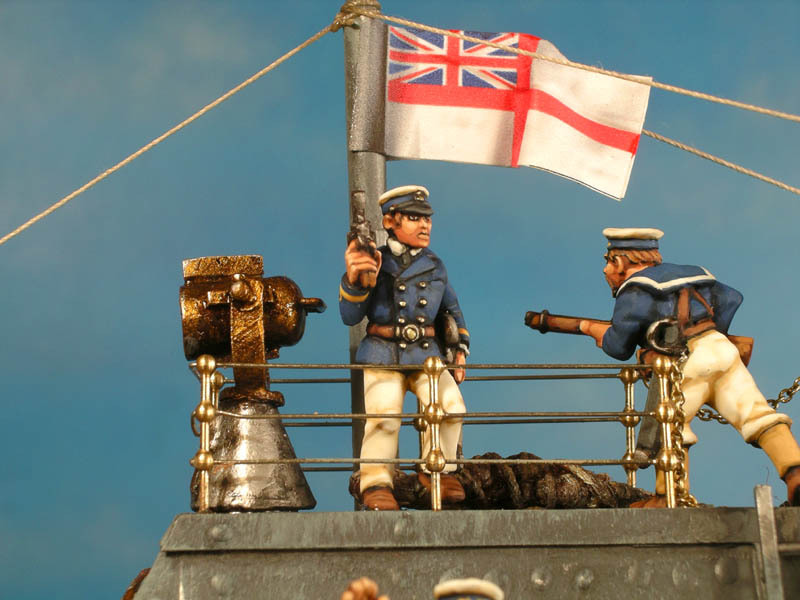 This is the British Aphid Class. 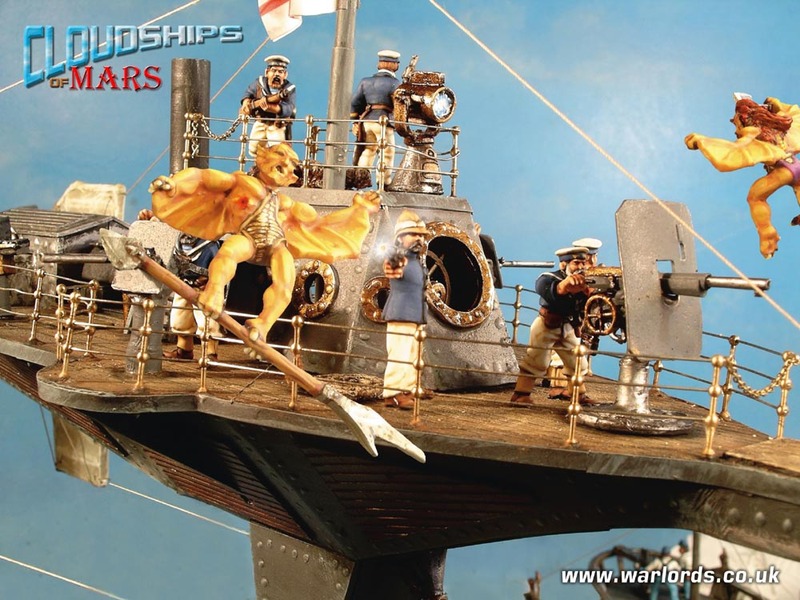 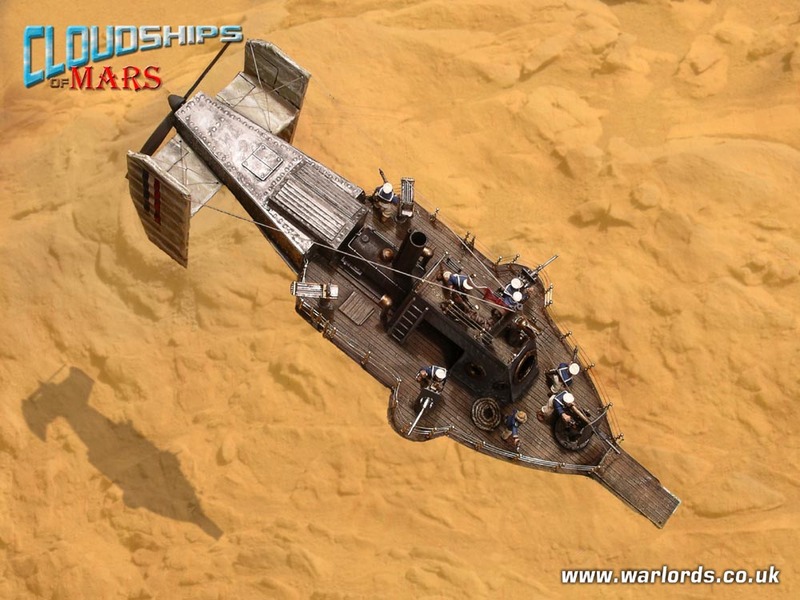 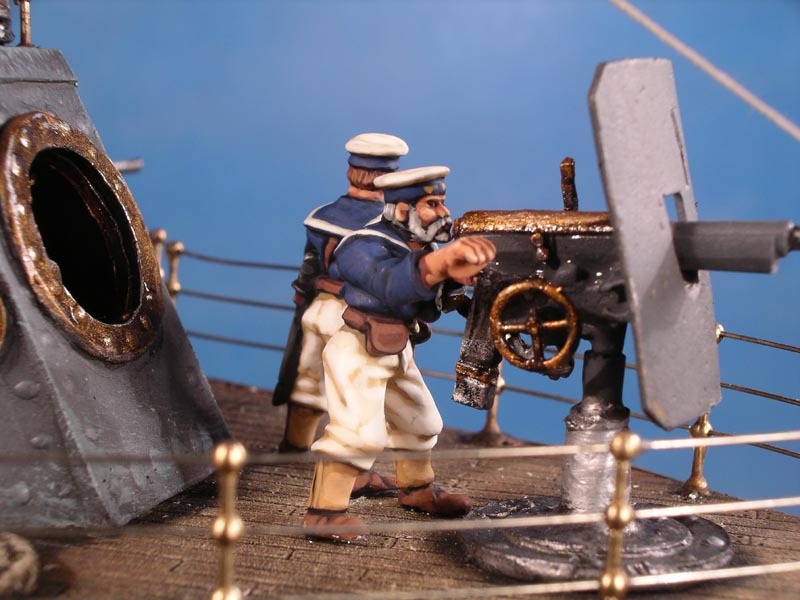 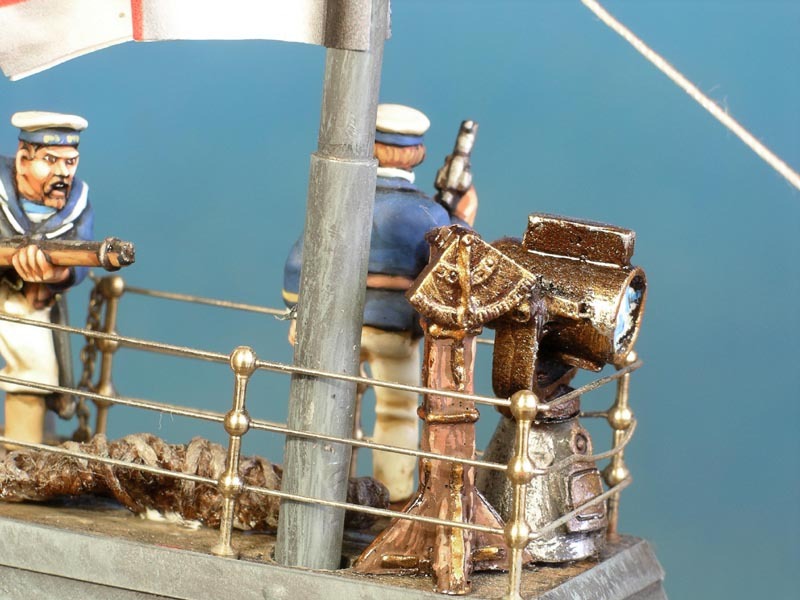 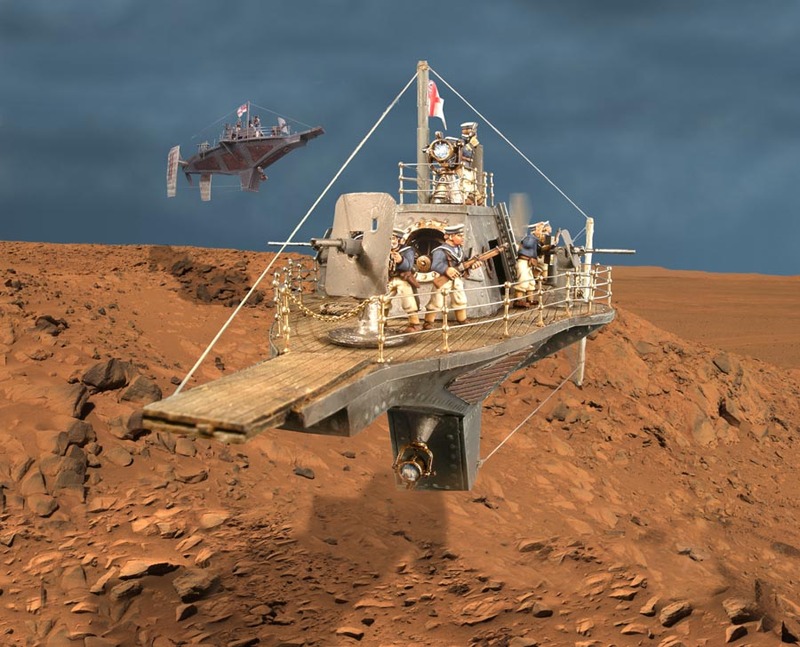 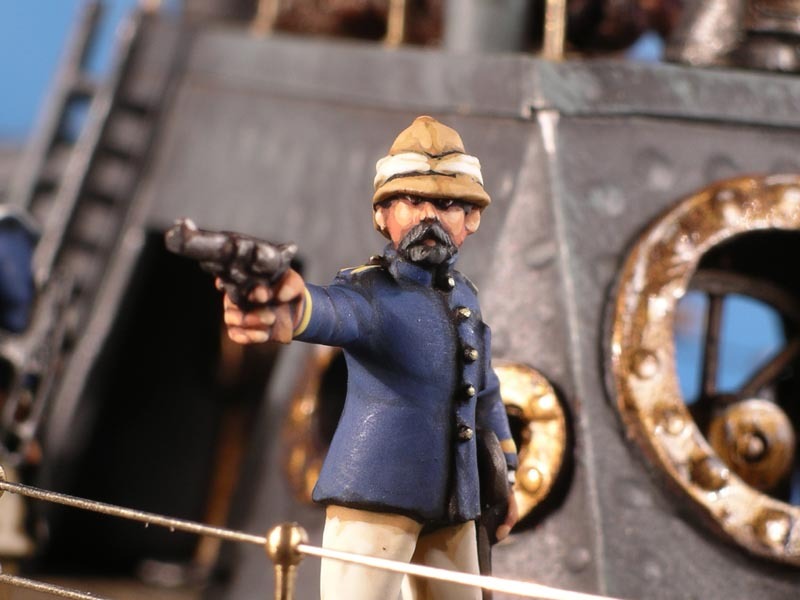 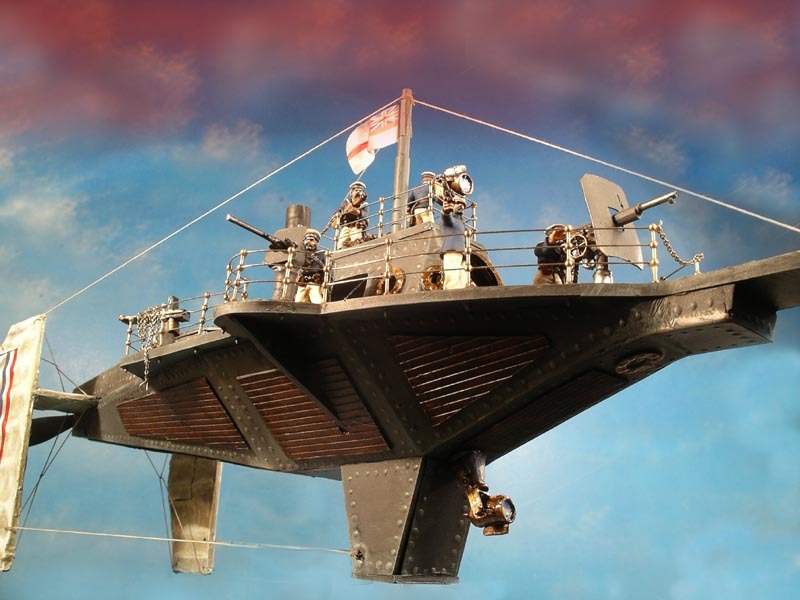 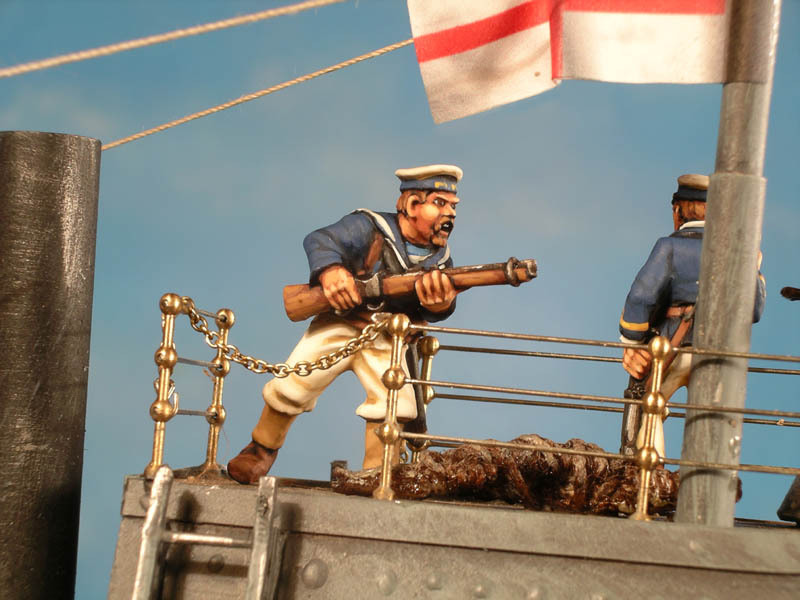 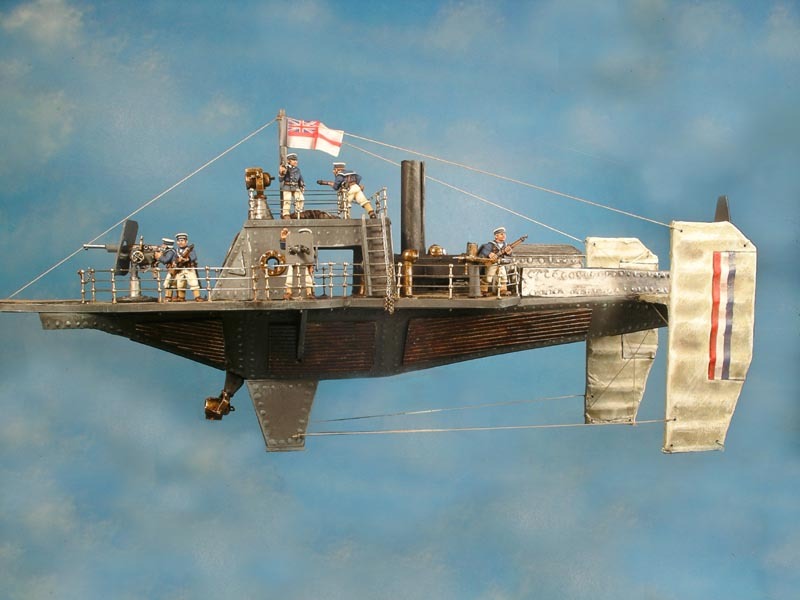 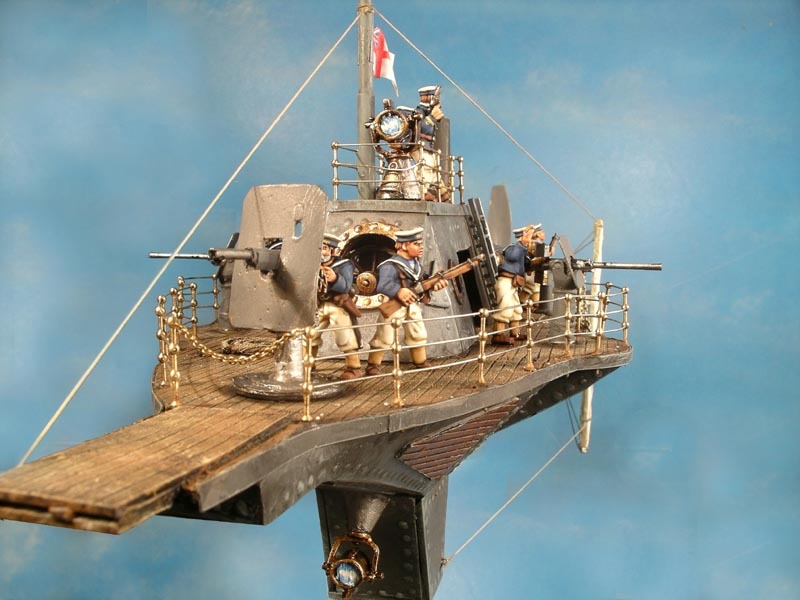 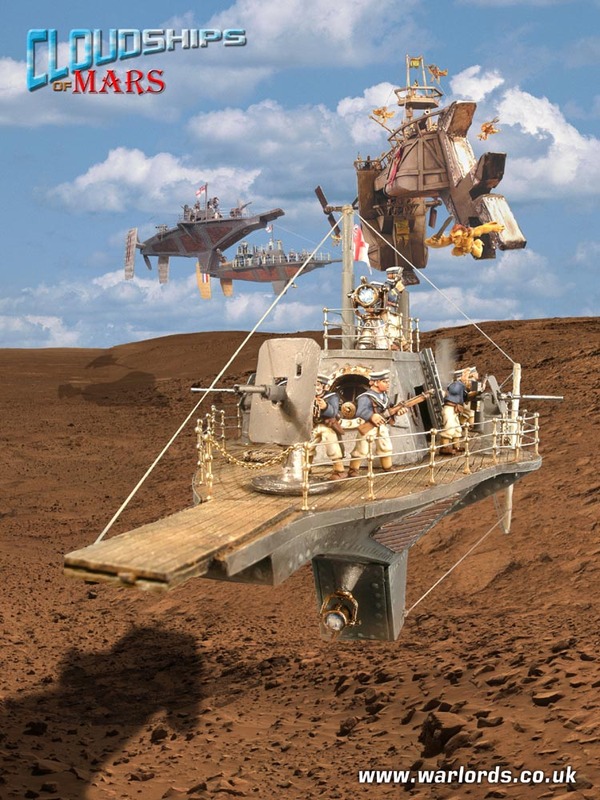 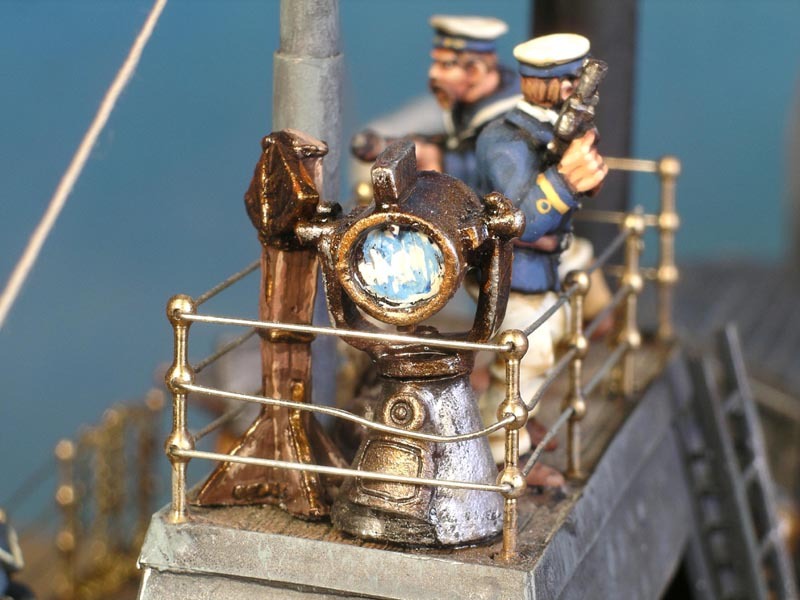 The boat is scratch built with fittings, guns and crew by Lyzard Grin, Copplestone and others. 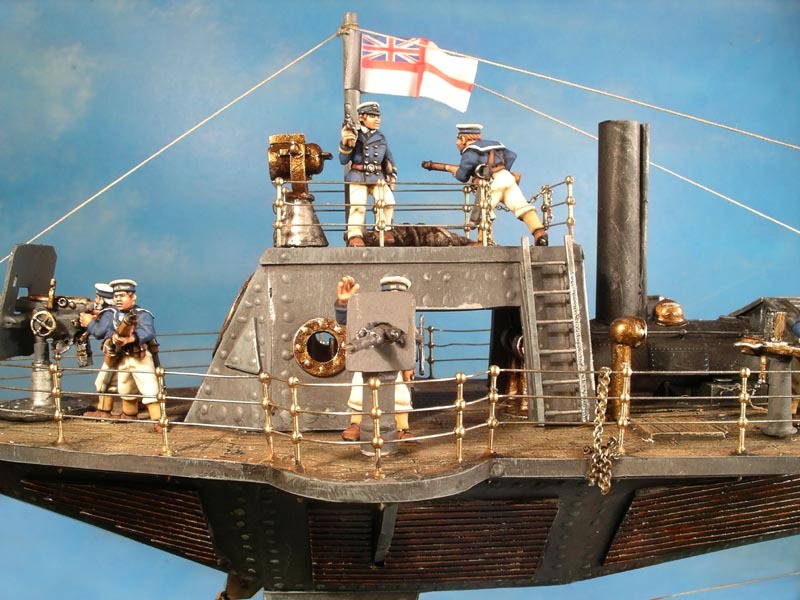 Click the images to enlarge them and then hit your back button to return to this page. 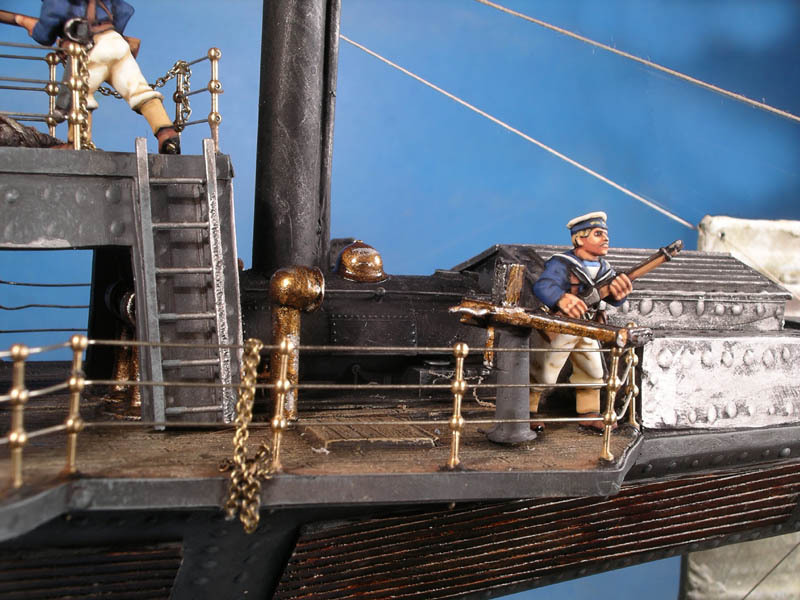 Click here to see pictures of this model being built.